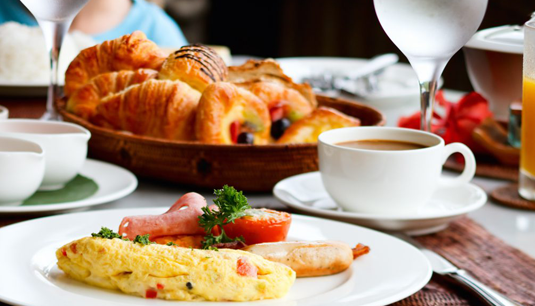 At Quality Hotel & Conference Centre, our goal is to make you feel right at home. From the welcoming associates who check you in, to the warm local hospitality you’ll feel when dining at our very own Table 63 or The Den. 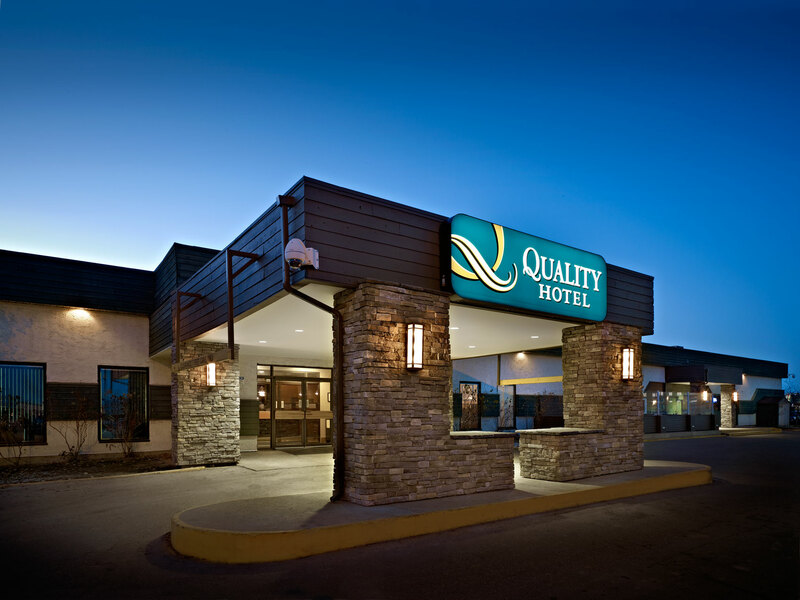 Welcome to your home away from home in Fort McMurray. 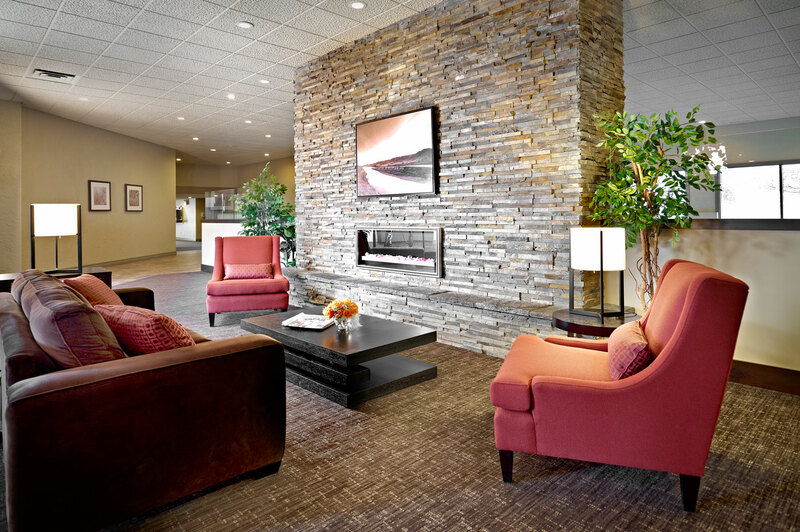 Whether you’re here for business or leisure, meetings or conferences, our 153 ultra comfortable guest rooms, 12,000 square-feet of meeting space, 24-hour Fitness Centre, 24-hour Business Centre and friendly team of professionals will make this one of the highlights of your Fort McMurray experience. 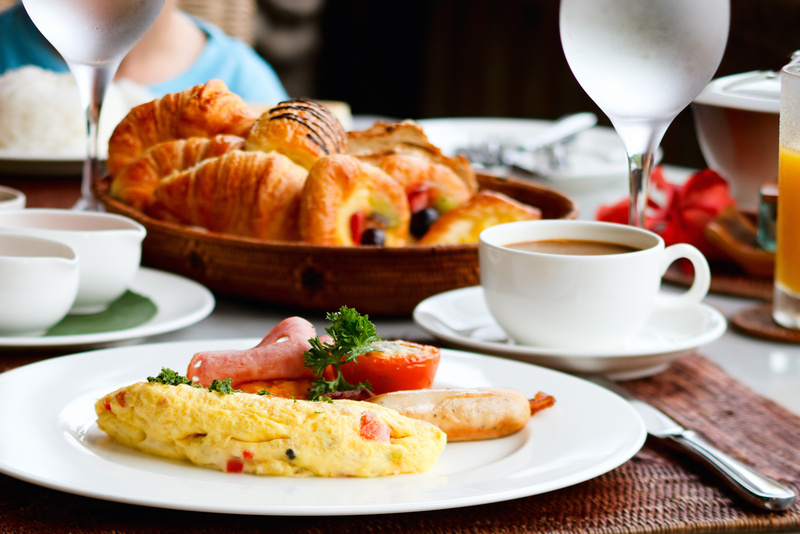 Start your day with a complimentary full hot breakfast buffet. Stay connected with our complimentary high speed WiFi, to make access to your business easy. End your day with a casual meal in Table 63 or enjoy some pool, catch your favourite sports game in The Den. 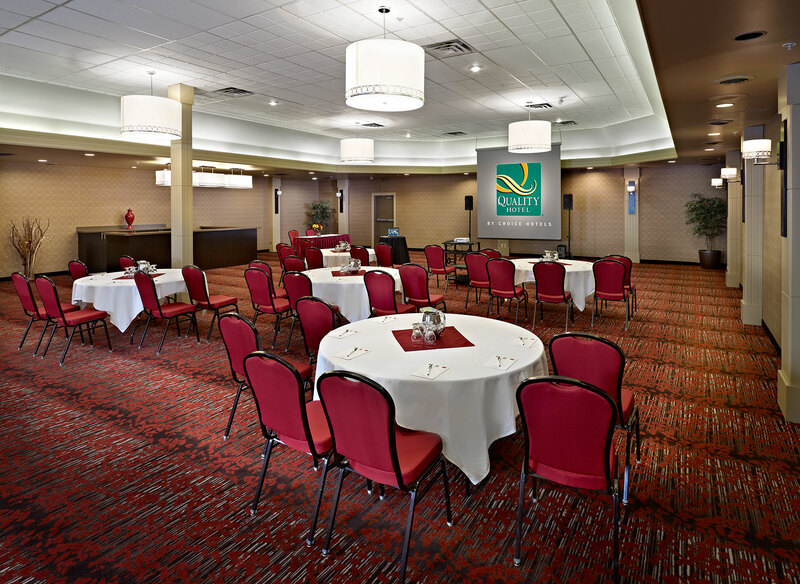 For larger gatherings, we offer seven beautiful function rooms including the Crystal Ballroom and the Poplar Creek room, making us the perfect choice for receptions, parties and business meetings in Fort McMurray. 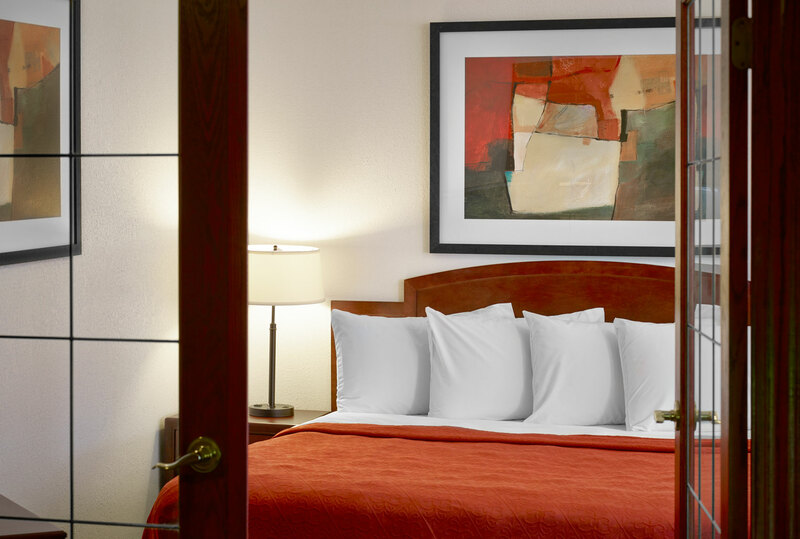 Book your stay today – we can’t wait to see you! 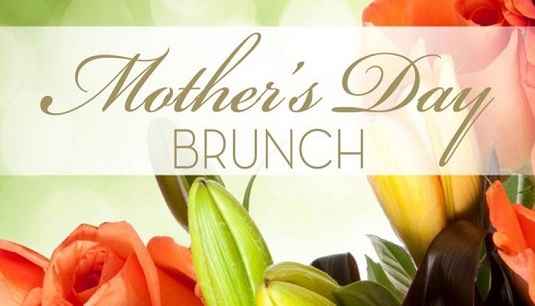 Check out Our Menu and make your reservation today! 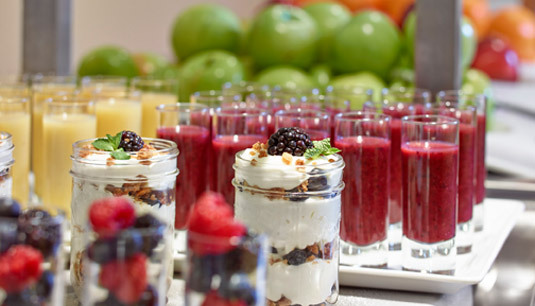 Our all-inclusive Daily Meeting Package delivers an unmatched combination of leading edge technology, personalized service & more. Learn More.